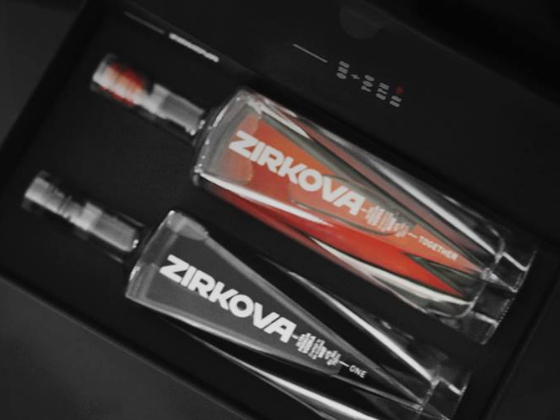 This spring "Zlatogor" spirits factory, together with DanCo Décor, have realized the updated design of the project of premium vodka Zirkova which is produced especially for export to Canada. 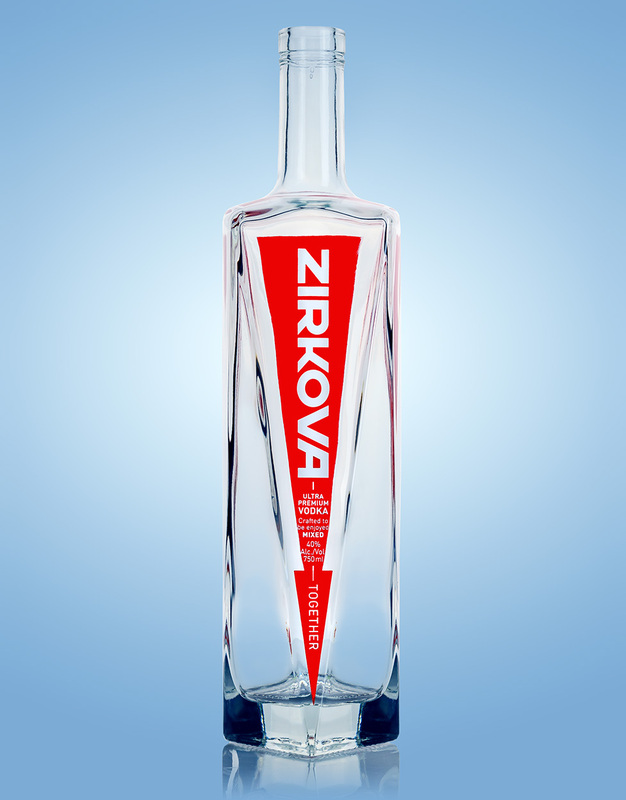 This brand belongs to the Canadian company Multiculture Bevco, but, according to the license, since 1896 Zirkova vodka is produced in Ukraine (Zolotonosha, the Cherkasy Region). 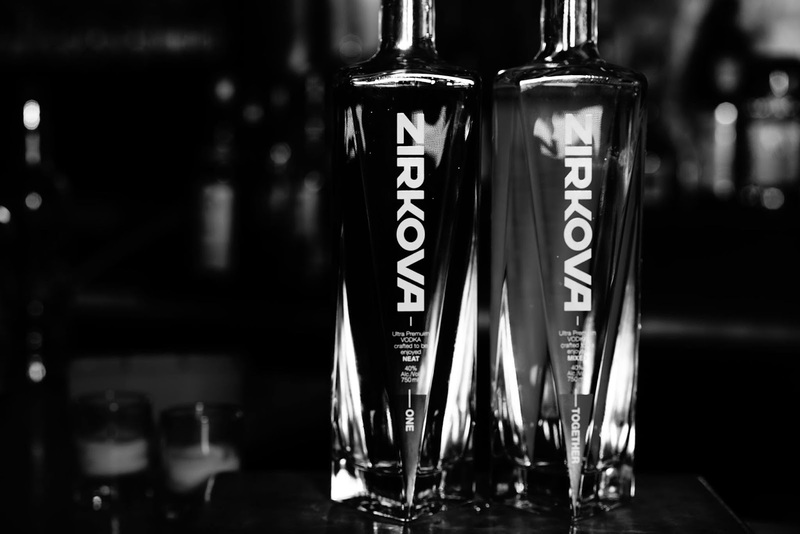 The place of production is chosen thanks to ideal artesian sources of mineral water. 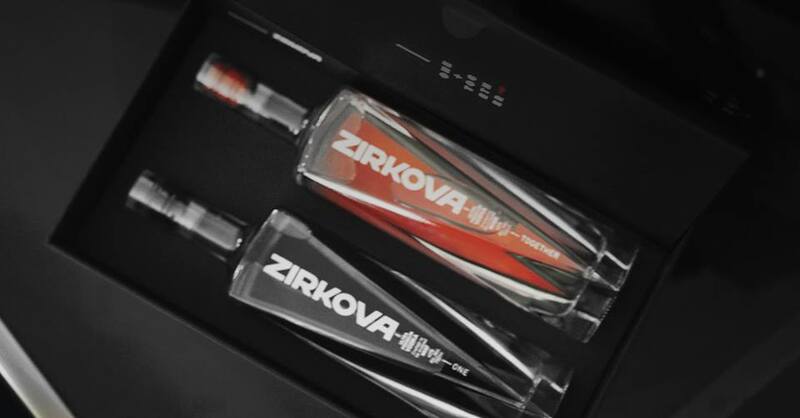 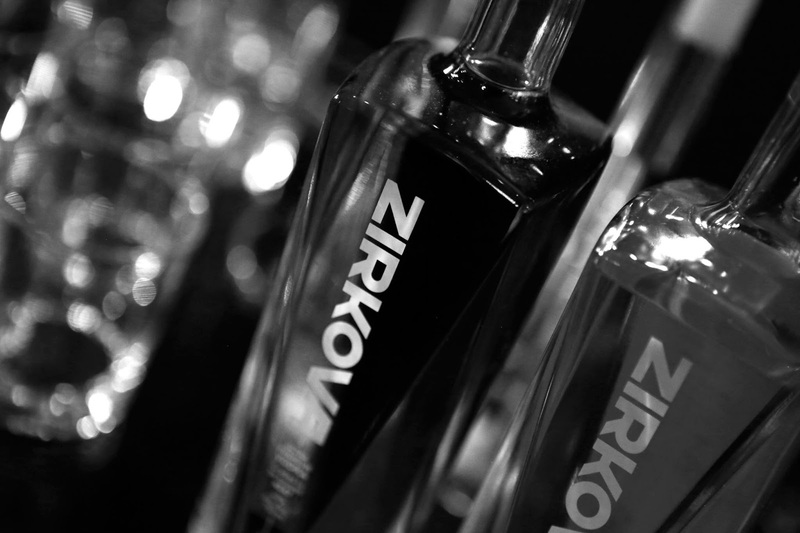 Taking into account Western tastes, Zirkova remains traditional Ukrainian vodka with gentle, not burning taste and strong character that confirms the new design of packing. 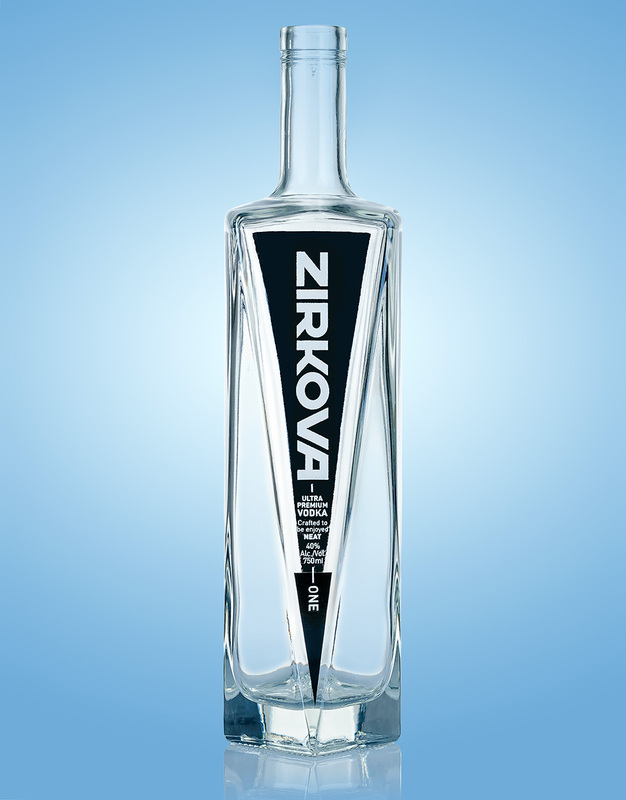 Specialists of the DanCo Décor Company have done complex work, having applied a decor with a method of the direct silkscreen printing on a bottle of irregular shape that reminds a star, and have received excellent result – restraint and elegance of the Ukrainian rising star of the foreign market.